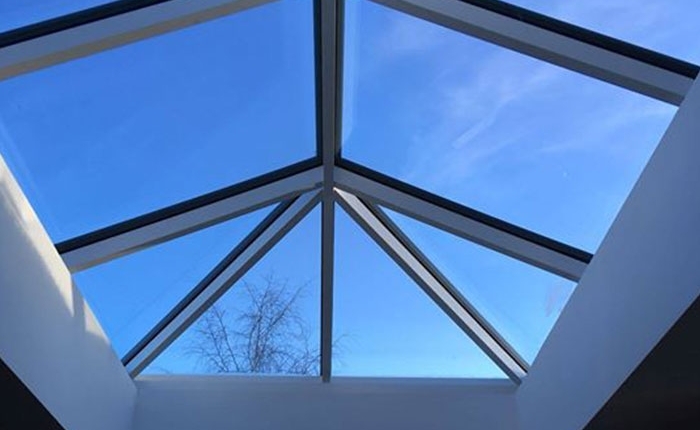 Our roof lanterns offer excellent thermal efficiency and bring in natural light. Do you want to brighten up your loft conversion or add a sense of space and height to an extension? 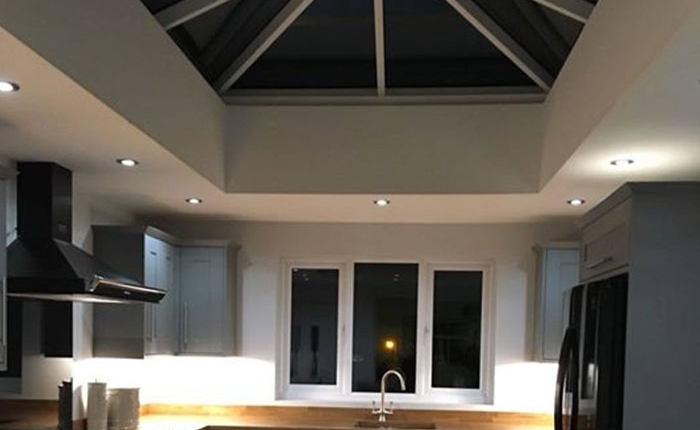 Our experts can install stunning roof lanterns that fit perfectly with your home. 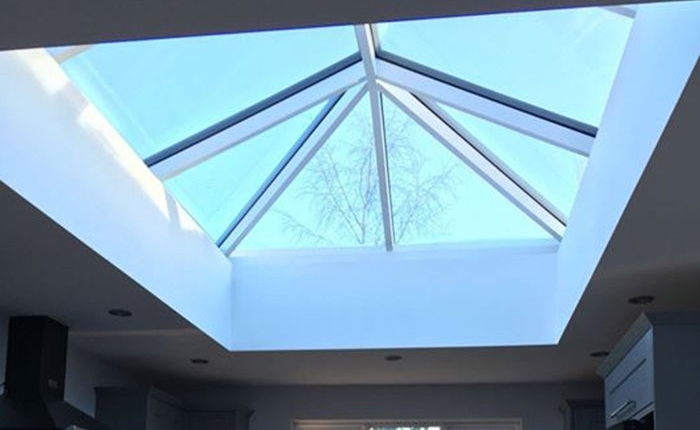 At Kingfisher, we supply and install made-to-measure roof lanterns in colours of your choice. Suitable for both modern and Victorian architecture, we can also customise to your requirements. Why not get in touch for more information? Why choose a roof lantern? Our roof lanterns can be double or triple glazed and are constructed with unobtrusive, super-slim glazing bars to maximise daylight. 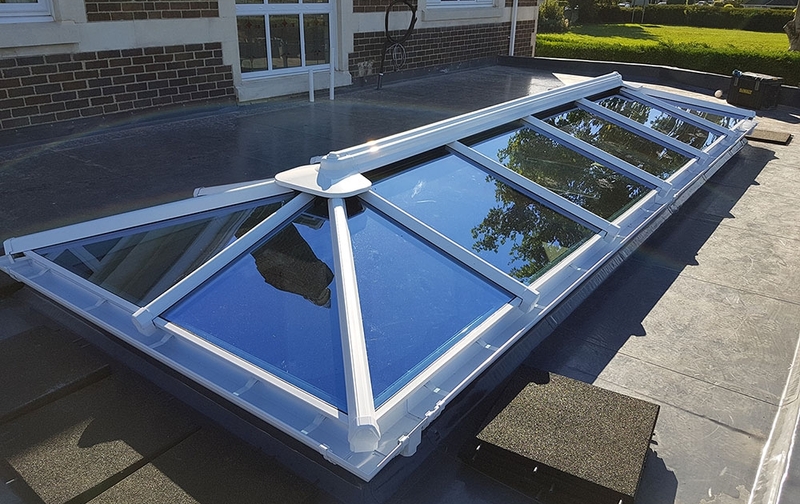 A double glazed rooflight is one of best ways to ensure that you can use your conservatory, orangery or extension all through the year. Our experts will take great care to ensure that your new roof lantern is installed perfectly. All the work we undertake comes with a 10-year guarantee for your peace of mind. Why not contact our team in Swindon for a free quote? We also offer luxurious window frames and doors for homes. 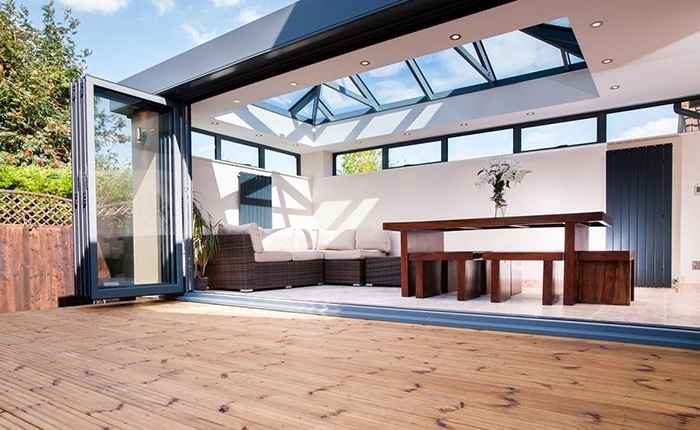 Do you want energy efficient roof lanterns for your home in Swindon? Get in touch with Kingfisher today.